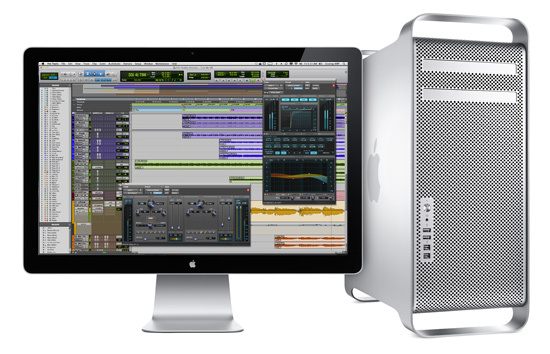 We’ve had a tip off from a reliable source that the new Mac Pro is aimed squarely at the pro market. If this rumour bears out, it does make wonder what Apple is doing at the moment. The story we reported some months ago, of most of their Pro Applications Specialists (the people offering pre and post sales support to pro users, such as studios, post houses and artists) losing their jobs, is correct. So is Apple hoping to deal with Pro users in much the same way as other mass market PC manufacturers do?